The pursuit by several nuclear-armed States of novel long-range strike options has received little attention in multilateral disarmament discussions despite their potentially negative implications for security, arms control and disarmament. This study aims to raise awareness of these implications and to consider possible ways to address them in a multilateral context. 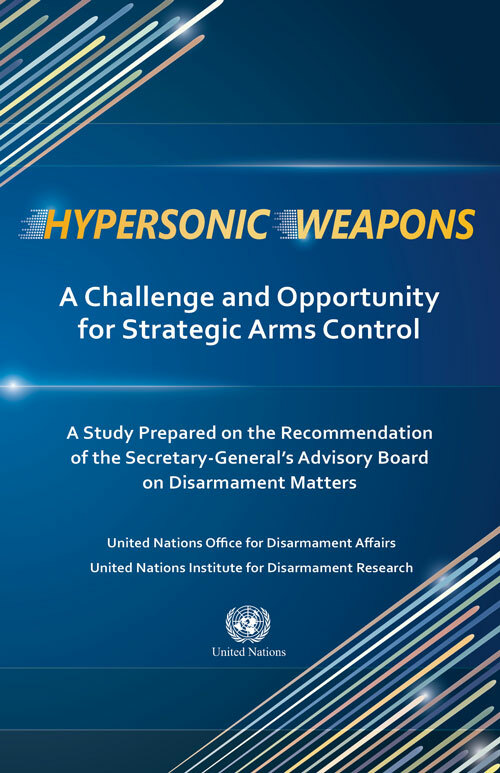 It includes overviews of: the current state of technology; possible implications for international peace and security; possible implications for existing and future arms control and disarmament efforts; and different approaches States may pursue to address these challenges.